Peninsula knows our neighbors and our neighbors know us. 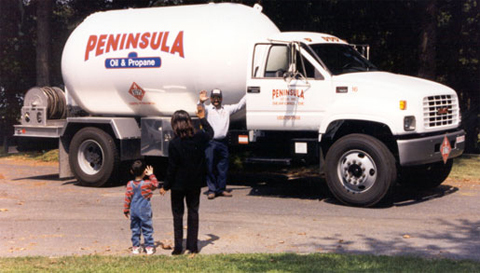 We’ve been serving Delmarva communities for over 75 years, getting to know the people, and cultivating a solid reputation built on service, reliability, and trust. 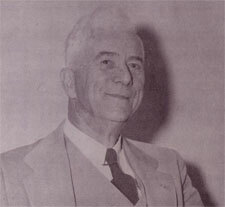 Founded in 1935 by James Emory Willey, Peninsula has been handed down from generation to generation and is headed today by John Willey II. Things were quite a bit different when we started in 1935. We had one truck, which held 650 gallons of oil, and one storage tank holding 25,000 gallons. In the early days of the business, customers would call to request their 50 gallon “coal oil” delivery whenever their supply got low. Today our trucks have a 3,000 gallon capacity, and our storage facility holds over three quarters of a million gallons! And, with automatic delivery, customers no longer have to call. A lot has changed over the years. We offer more products, more services, and more conveniences than ever before. But one thing hasn’t changed: Peninsula continues its longstanding commitment to complete customer satisfaction and community involvement. 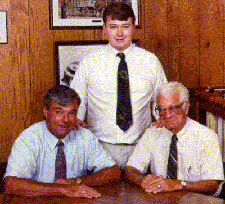 After 75 years, your family can still count on our family! That’s why many of our customers have been with us for 40 years and more! 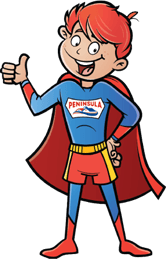 And it’s why many new customers are choosing Peninsula. We live here too, so our customers are friends and neighbors. We know names and faces. And when they need us, we’re there. When you switch to Peninsula, you’ll have the peace of mind that comes with our commitment to Complete Customer Satisfaction from start to finish. With us, you’ll feel like a priority because you are a priority! 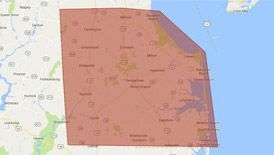 …and surrounding Delmarva Peninsula areas! 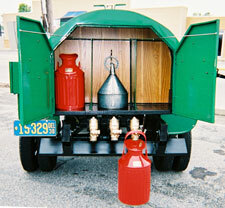 There’s no need to enlist more than one company with fuel delivery, service, and installation. Unlike some others, we do it all! Licensed and insured, we perform all work to precise codes. Every job is performed by certified, experienced professionals and backed by our guarantee. In the office and on the road, our accessible, knowledgeable staff is dedicated to your needs. You deserve no less as a Peninsula customer! Make the right choice. Join our family today. Click here!